Today marks my first day back into training. The ankle is not totally healed, but it's good to go for easy running. It's fitting that the first day back will be the standard Monday 12 with the boys. The Monday 12 is about as far from a workout as you can get. There's nothing intense about it. It's not a long run. It's not a tempo. It's not a workout. It's a jog with a couple friends. But if there is a secret to my training, it's encapsulated by the values of Monday 12. The Monday 12 is all about sustainability. There is a tendency to overemphasize the value of the runs that push the envelope. Those long runs, those fast runs. The runs where you grit your teeth and dig for new capacities. These have a place in training, for sure. 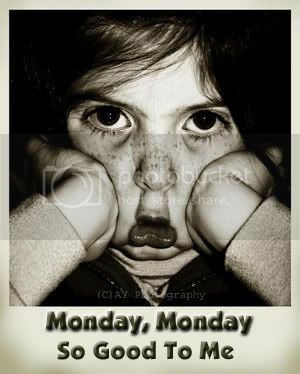 But training, like life, is mostly made up of runs like the Monday 12. The runs that don't do anything special. They don't serve any particular purpose. They don't prove anything in particular. You can't brag about them to your friends or your neighbors. They're just the runs you do because you're a runner. They say that the test of a man's character is what he does when no one is watching. In the days of the online running log and blogs and facebook and all that, you can make yourself believe that someone is watching at every moment. And they pretty much are, even if it's just as a distraction from whatever it is they should be doing. This sense that we are being watched can make training itself into a kind of race--who's got the most miles? Who did the sickest workout? The Monday 12 is an antidote to all of that visibility. It's a run that accomplishes nothing, means nothing in itself. It's ordinary. It's just what I do, what I am. And for that very reason, it's the secret to it all. On Monday afternoon the runners get together, and they run. LOS says, "Let's do this thing". They're just the runs you do because you're a runner.